Q. 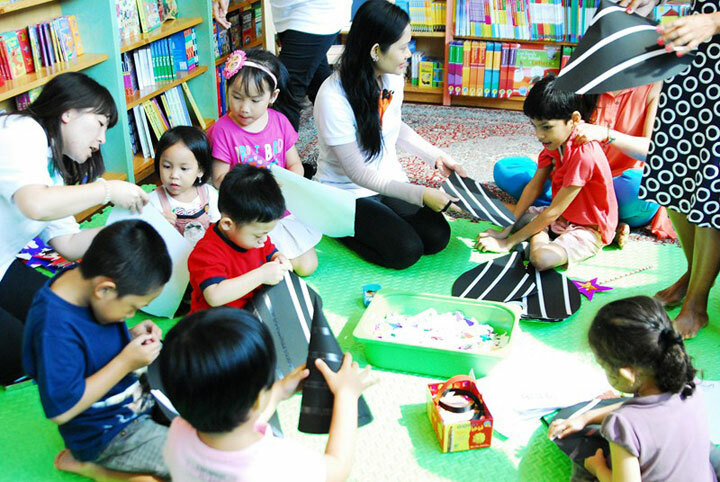 How is Mighty Minds different from the other preschools? A. 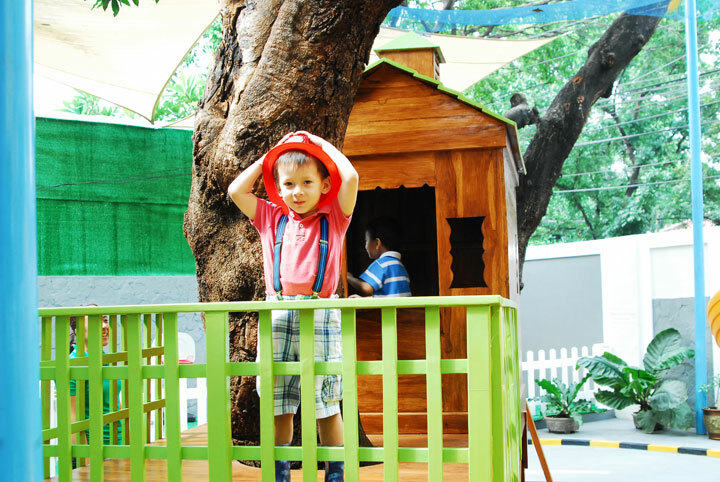 At Mighty Minds, we believe in developing the �whole� child as principled young minds; therefore we focus on providing the children with stimulating environment to develop their social and emotional intelligence and also provide them with opportunities to form their own opinions and hone their decision making skills so that they grow to be confident and aware of their sense of self. 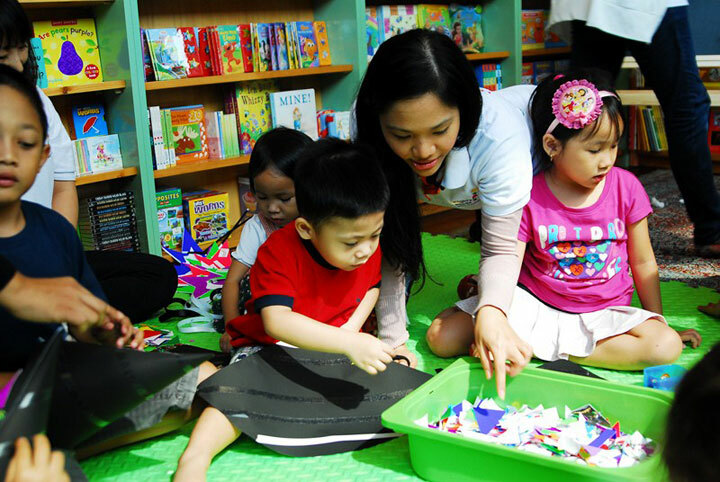 We also aim to develop the child�s natural curiosity and creativity, therefore strengthening the love of learning, which they will take for a lifetime. We do this through our fun and engaging teaching approach; �Tell me and I forget, Teach me and I remember, Involve me and I learn,� Benjamin Franklin�. At Mighty Minds, we emphasize on fun experiential learning so that children not only know the knowledge that is being imparted on them, but they also have fun exploring and understanding the reasoning and concept behind a certain theory. Q. Can I accompany my child to class? How do I deal with the initial separation anxiety? A. 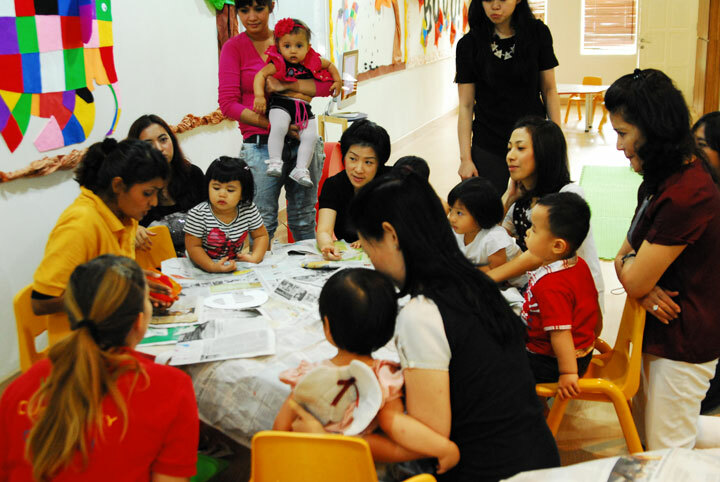 At Mighty Minds, both the infant and toddler class is an accompanied program, which means an adult will accompany the child in class at all times, we believe this is the best way to learn of the little ones as the adult will be able to guide them through every steps of the way and the learning that goes on in school will be able to be replicated at home. 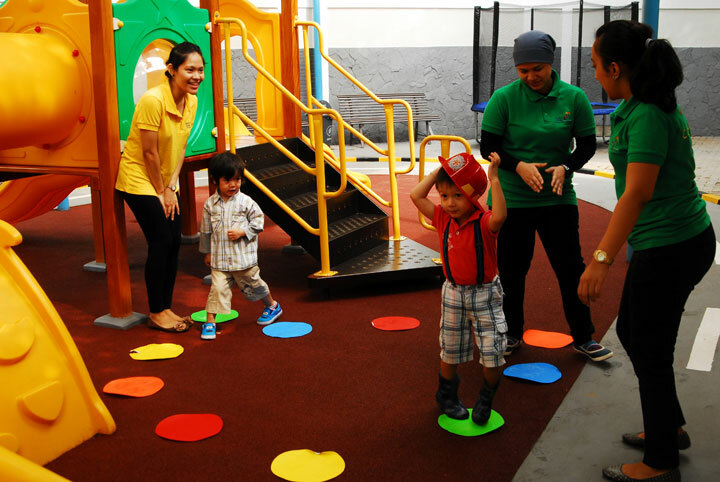 As the child reach nursery, we allow parents to accompany the child for the first three days of class to ease the children into the routine. 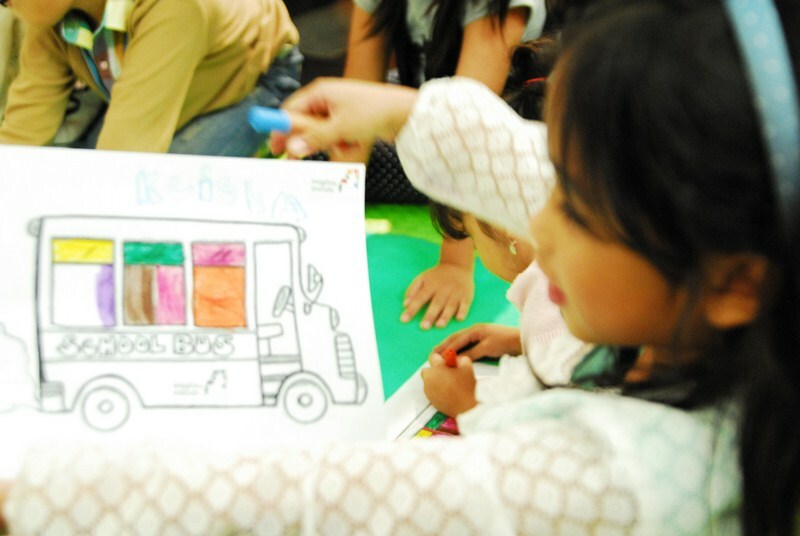 We believe that unaccompanied program is necessary for children at this age to develop their social skills. Children will learn to make friends, share, take turns, and hold back on impulses, express their opinions and be exposed to other children from different backgrounds. In an unaccompanied class, children will also learn from each other faster as they observe, interact and work together on projects. 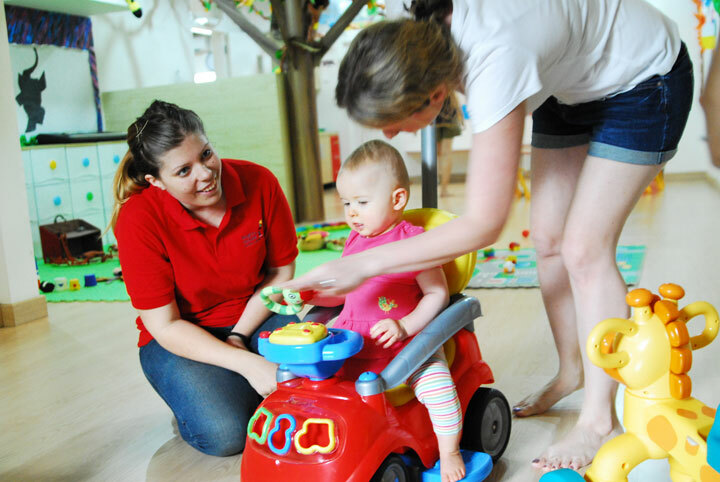 We have a waiting area for the nannies should you wish them to stay for a few days to monitor your child's progress. We are also eager to help you with different strategies to reduce separation anxiety amongst children, please do not hesitate to contact one of us for help. DO: Keep your good-byes short and sweet. In doing so, you convey the message that you have confidence in your child's ability to cope. DO: Develop loving good-bye routines. Madison and I invented a kiss-hug-nose-rub routine that we both enjoy. DO: Send clear messages. 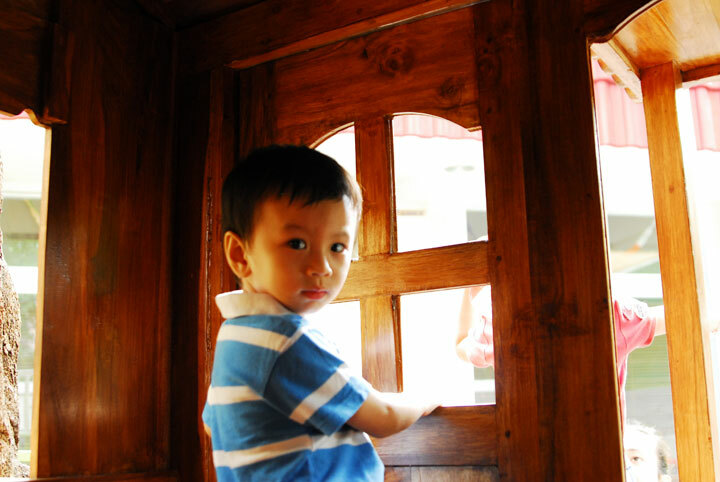 Your child needs to know that you expect him to go to school no matter how much he fusses, cries or stamps his feet. DON'T: Hover around. Your child will sense your anxiety, and this will make it more difficult for her to calm down. DON'T: Sneak out. You want your child to know unequivocally that she can trust you. DON'T: Bargain or bribe your child to behave. Your little one should be allowed her feelings. Q. 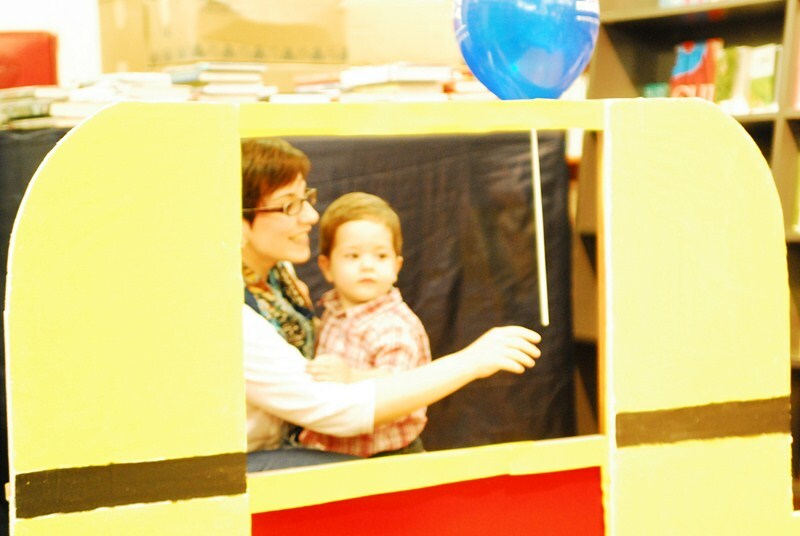 Can parents contribute to the classroom experience in any way? A. 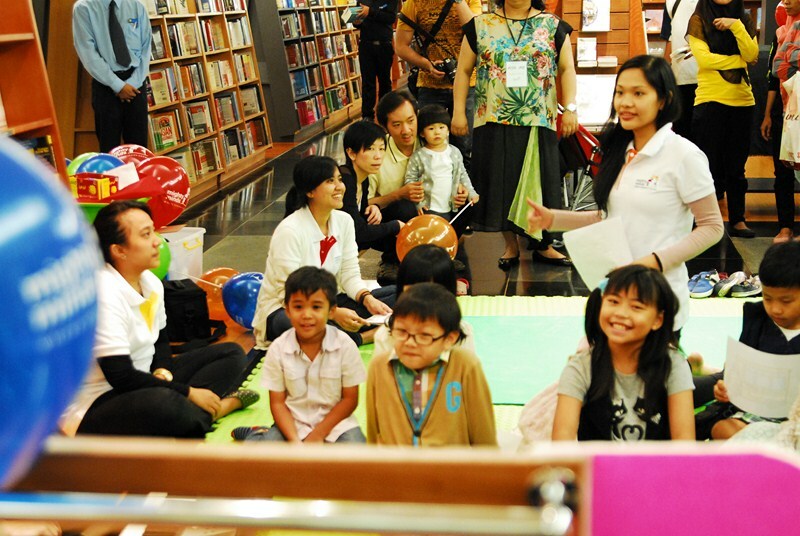 We warmly welcome parents� involvement at Mighty Minds. 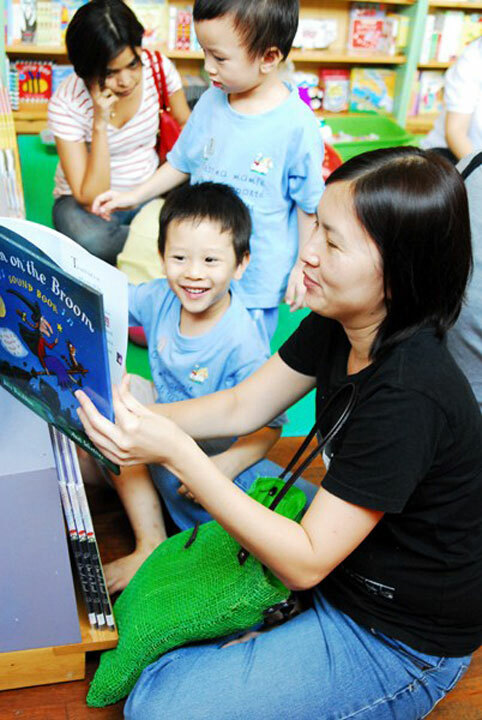 Parents can become involved in a variety of ways from sharing aspects of their job role or culture, to assisting with various school events and charity initiatives. 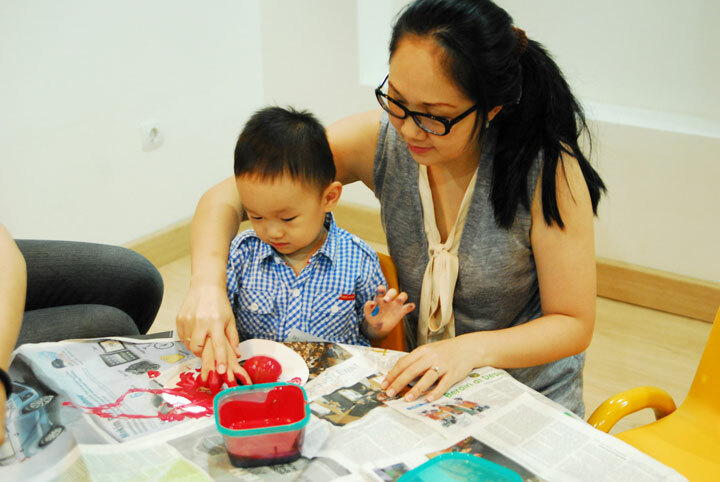 Parents are also encouraged to engage in story telling sessions with their children's class, art and craft sessions or during school outings. Q. What if my child has a food allergy? A. Mighty Minds provide daily snacks so that the children will learn the proper way of eating and also enjoy the experience of eating together. These meal times will be supervised by staffs who will ensure that the snacks provided will meet any diet restrictions of food allergies that your child may have. For these reasons, we request that you provide us with a detailed record of your child�s meal restrictions and also any first aid procedures that is recommended by your physicians.